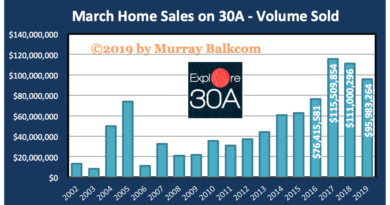 South Walton, FL – WaterColor home Sales really came to life in 2011. As seen in the chart, WaterColor home sales totaled $81,779,501 according to Emerald Coast Association of Realtors. That number is up from $55,961,924 in 2010, representing a 46.1% increase! Look more closely and you will see that 2011 was the best year for WaterColor regarding the total dollar volume of sold homes. If you haven’t been in WaterColor lately, you have a surprise waiting when you return. Many homes are under construction, especially in Ph III and Ph IV. WaterColor is one of our “hot” developments, currently. 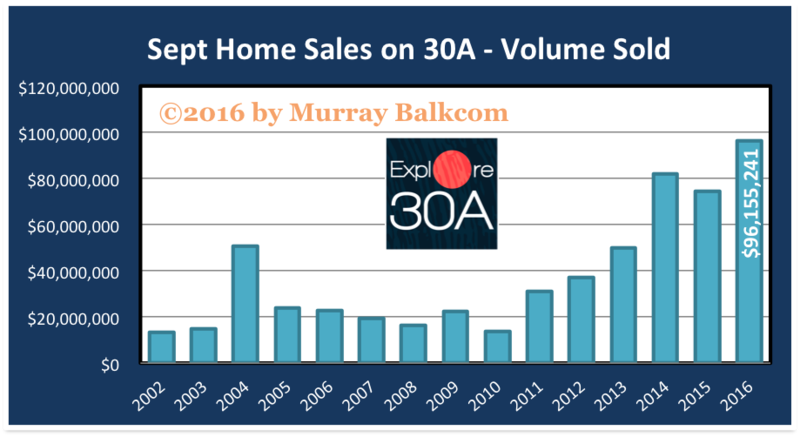 Given the news of such a great year for WaterColor, it isn’t surprising to see that the number of home sales was also high. 2011 home sales tied 2009 for the best year on record in quantity of sales, with a total of 80 sales, an increase of 45% compared to 2010. 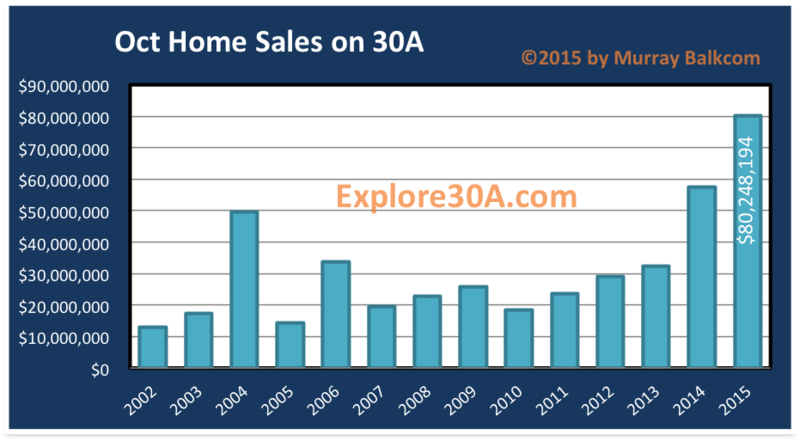 What is happening with the median sold price of WaterColor homes? For the last three years, it has been on the rise. Median Sold Price is the price where half of the sales are above that price and half are below. 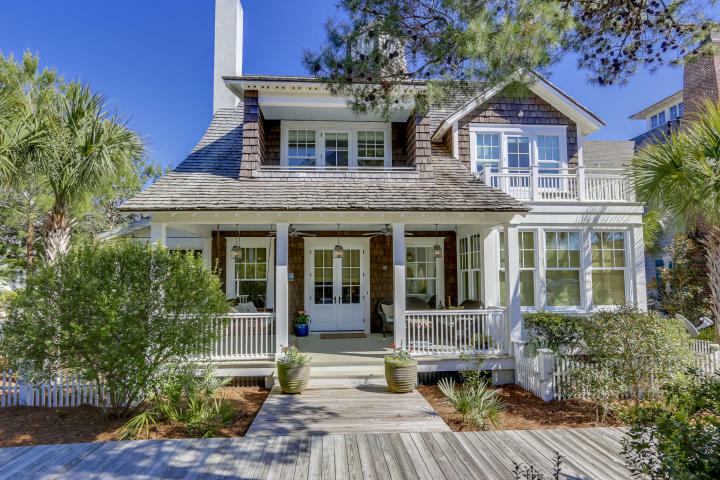 In 2011, the median sold price was $912,500 for WaterColor homes, an increase of 1.5%. Not much of an increase in these numbers, but it is good to see slight increases for the last three years, when much of the real estate market across the United States has been declining in median sold price. 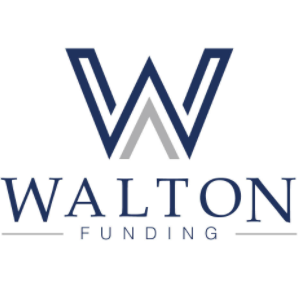 Stay tuned for future updates on the South Walton & 30A real estate market, as I will be reporting on more yearly comparisons for developments such as Rosemary Beach, WaterSound, & Seaside. Please share my real estate market updates with friends you think might have interest in beach properties. If you haven’t subscribed to my reports, you are missing out on exclusive content, so subscribe today, it’s FREE! If you are considering selling or buying real estate, please give Murray a call — always available, even for consultations or evaluation of your property. ← Win a Luxury Vacation in South Walton!